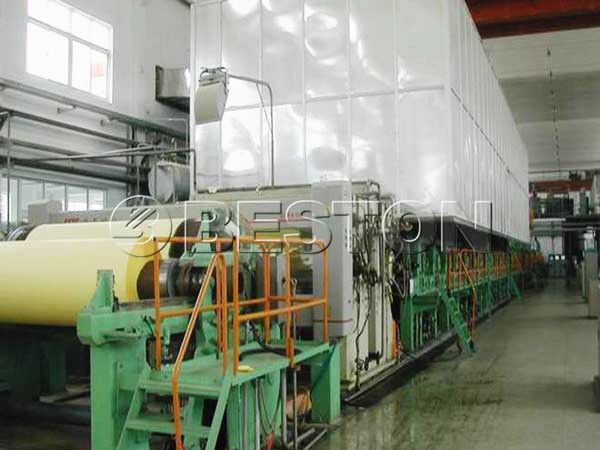 The kraft paper making machine is widely used to make kraft paper. 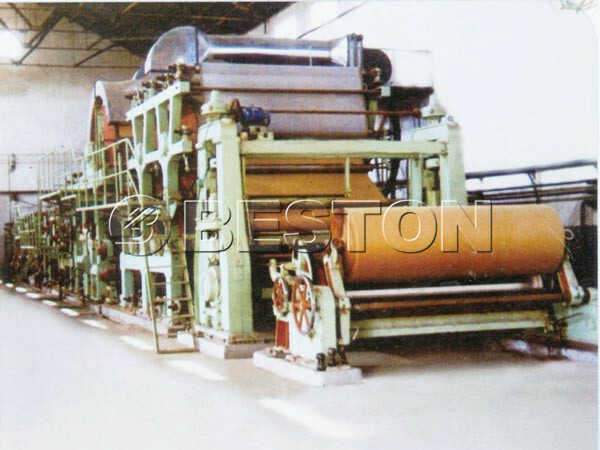 We Beston Machinery manufactures and supplies all types of paper making equipment with high quality and competitive price. 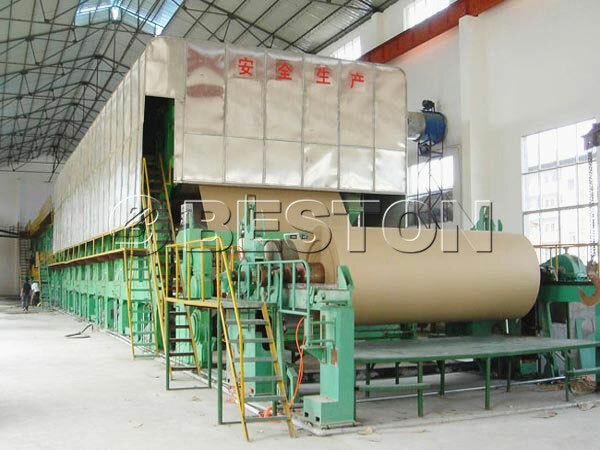 Beston machinery has been specializing in paper machinery industry for many years. We have accumulated much design and production experience that guarantee our leading role in this industry. We have enjoyed a good reputation on the domestic and foreign markets. 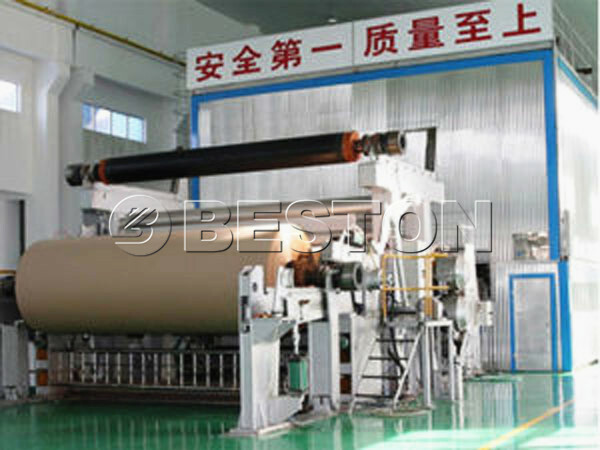 Many customers would like to buy the kraft paper machinery from we Beston Machinery. We have many models of kraft paper machine for sale, such as BT-1092, BT-1600, BT-1800, BT-2640, BT-2800, BT-3200-3250. The kraft paper, a kind of packaging material, has high strength, high tearing strength and strong bearing capacity. Commonly, it is yellowish-brown color. Half bleached or full bleached kraft paper is hazel, cream color or white color. The fix quantity is 80~120g/m2. The breaking length of kraft paper is over 6000m commonly. Most of the kraft paper is roll paper and sheet paper. This kind of paper adopts pulp wood or waste carton as the raw material. After pulping, it can be made on the fourdrinier paper machine. It can be used for paper cover machine, cement bag paper, envelope paper, glue sealing paper package, asphalt paper, cable protective paper, insulation paper and so on. Due to kraft paper playing an important role in our life, the kraft paper machine is absolutely worthy of investing. 2. The second manufacturing process of kraft paper: beating down the fibre into pulp through hydrapulper. 3. Screening of coarse impurities with shaker to make sure the high quality of kraft paper. 4. Adding medicament and chemical to batching box. 5. Then you can get wet paper product with manufacturing machine. 1. High advanced technology: besides bring in advanced technology, our elite engineer team have developed new technology, and production skills. The application of new technology and new production skills can promote the output of kraft paper production line, extend the life service cycle, reduce the failure rate and kraft paper machine cost. 2. competitive price: You may compare the price and quality from different kraft paper machine manufacturers. You will find that kraft paper machine price and toilet paper making machine prices of our factory are reasonable. We often says: “Get what you pay for”. You need to buy the high quality machine to ensure the paper quality. Good kraft paper can guarantee sales volume in kraft paper industry. 3. environmental friendly: the kraft paper manufacturing process from waste paper can dispose a large amount of rubbish. Recycling paper can reduce soil pollution and promote material utilization ratio. 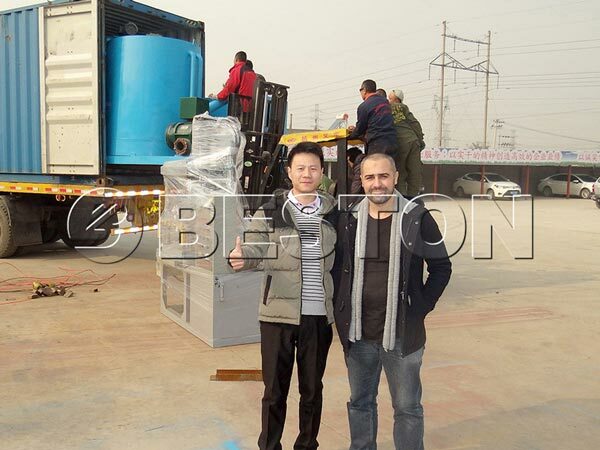 Therefore, kraft paper recycling machine is environmental friendly. In our kraft paper equipment mill, we have professional production lines and workers. 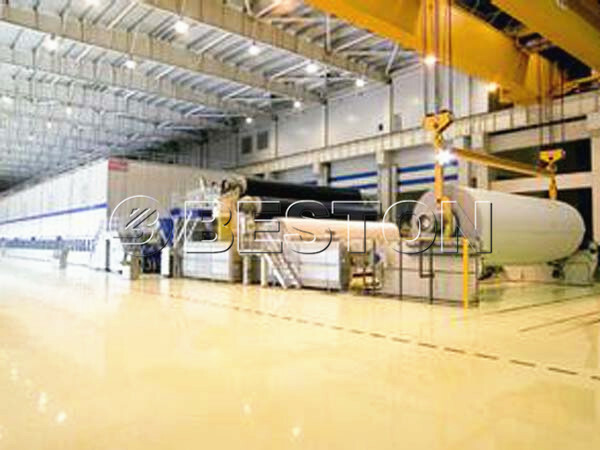 We welcome you to visit our factory to know more about us. If you want to buy the machine, contact us. 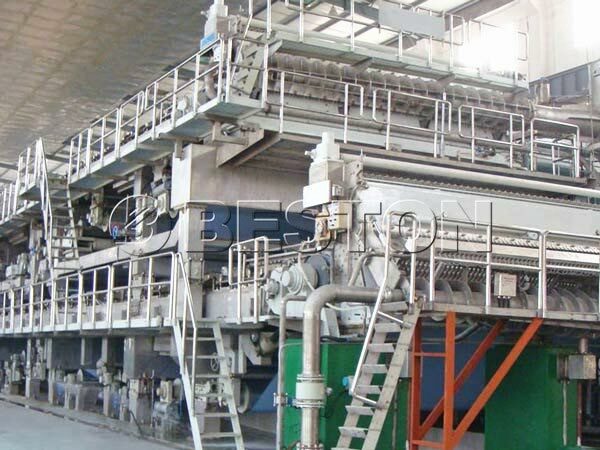 Many types of paper machines are waiting for you, such as tissue manufacturing machine, small toilet paper making machine, etc. Head office: 9 floor, 6 building, E-commercial port of center China, Rd. Zhengping&Lijiang, Zhengzhou City-450000, China.